This drop Par 3 requires the perfect club to a well-guarded green. 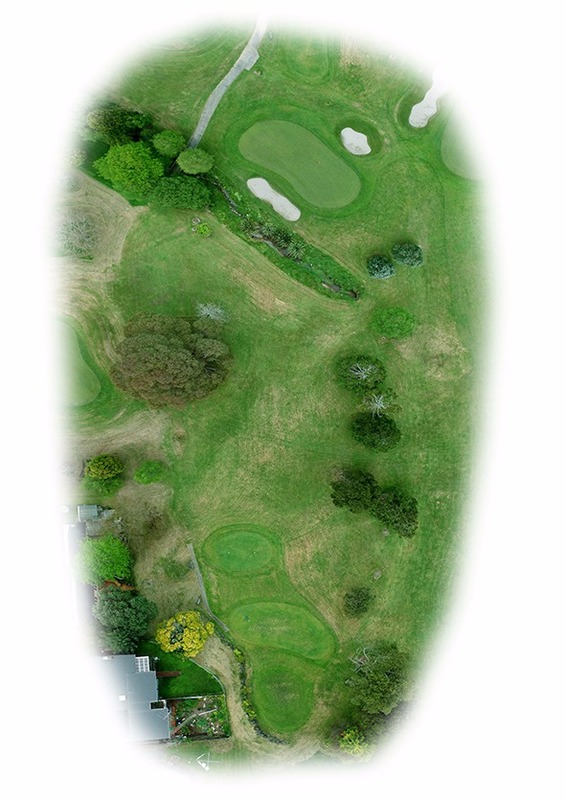 Bunkering and a hazard are short, so be aware of the breeze which can hold up the ball easily. 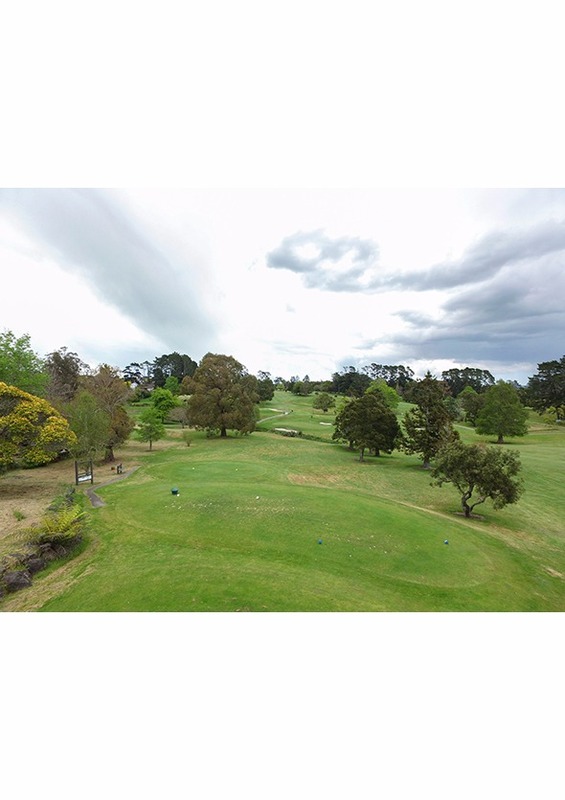 Slightly long is preferred but too long and a downhill approach makes your par a tricky proposition. The green slopes from left to right. Kelectric Ltd was formed in April 1993 by Aidan Kelly who started in the Electrical Industry in 1981. Withover 35 years experience in the industry we pride ourselves on offering knowledgeable advice and a high level of skill and competency to all work carried out. Our senior staff all trained at Kelectric Ltd prior to attaining registration as qualified electricians. 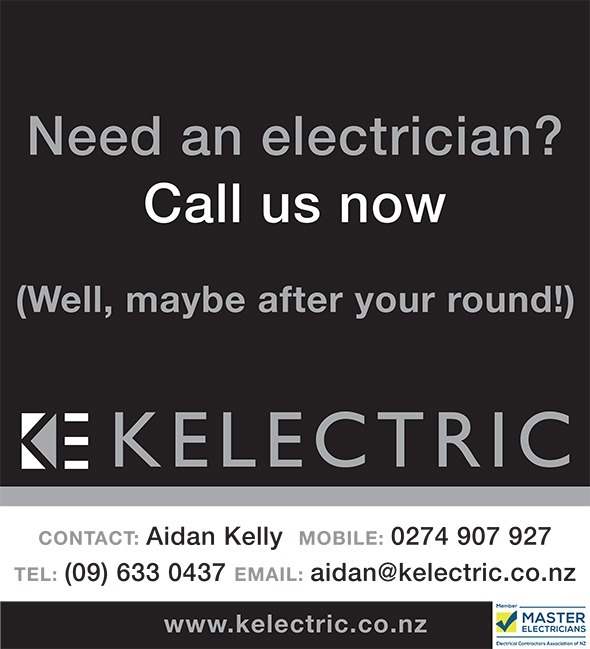 We are proud members of the Master Electricians group.